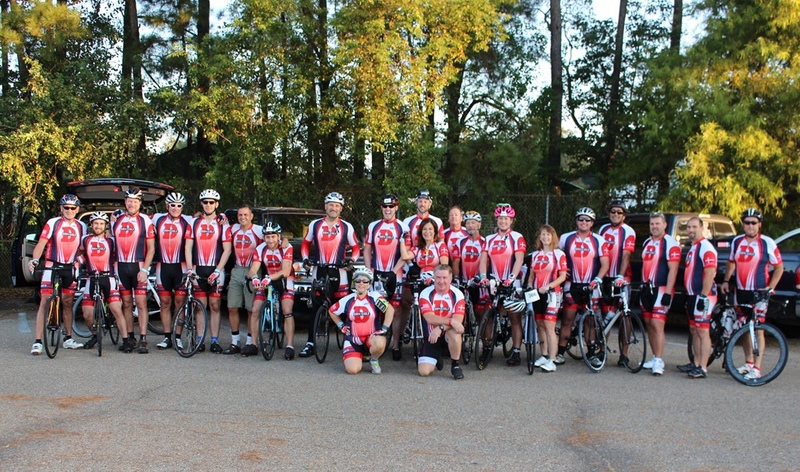 We are proud to announce that our company has formed a team to participate in the 2018 “Dat’s How We Roll” MS 150 Bike Tour. Our team, Dan-Gulf Shipping, will join over 1,000 cyclists on October 6 & 7, 2018 in an effort to make a difference in the fight against Multiple Sclerosis. In writing this letter to you, we are asking for your generous fiancial support in giving to the National MS Society on our behalf. As we ride the 150 miles over two days, your sponsorship will encourage us to cross the finish line! Last year the ride was unfortunately cancelled due to extreme weather. This year, we look forward to an excellent response from you all for this very important cause. Any amount you can contribute towards the eradication of MS is appreciated. It all adds up and is tax deductible. MS is a chronic, often disabling, disease of the autoimmune system that randomly attacks the central nervous system (brain and spinal cord). Healthy nerves are insulated by myelin, which is a fatty substance that helps messages flow smoothly along the nerve pathways. In MS, the myelin breaks down and is replaced by scar tissue. The scar tissue can distort or even block nerve messages. Body functions become uncontrolled because messages don’t get through properly. The onset of symptoms usually occurs between the ages of 20 and 50, making MS one of the two most common neurological diseases to affect young adults. The progress, severity, and specific symptoms of MS cannot be predicted – symptoms range from tingling and numbness to paralysis and blindness. MS is a devastating disease because people must live the entirety of their lives with its unpredictable physical and emotional effects. Thank you for your support in the fight against MS.